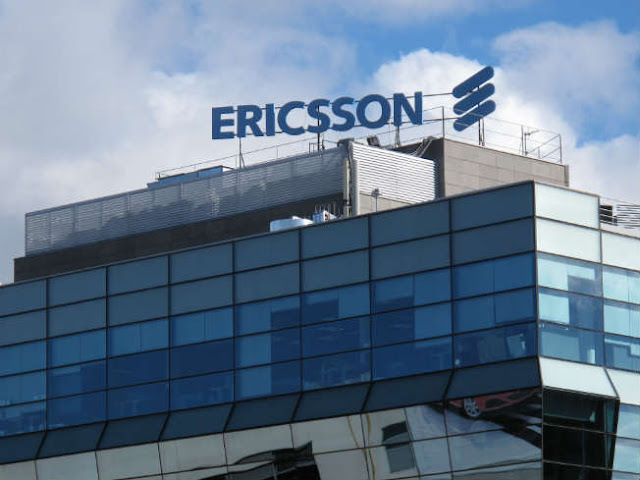 Ericsson is world’s leading provider of communications technology and services. Our offerings include services, consulting, software and infrastructure within Information and Communications Technology. Using innovation to empower people, business and society, Ericsson is working towards the Networked Society: a world connected in real time that will open up opportunities to create freedom, transform society and drive solutions to some of our planet’s greatest challenges. We are truly a global company, operating across borders in over 180 countries, offering a diverse, performance-driven culture and an innovative and engaging environment. As an Ericsson employee, you will have freedom to think big and the support to turn ideas into achievements. Continuous learning and growth opportunities allow you to acquire the knowledge and skills necessary to progress and reach your career goals. We invite you to join our team.